Hey guys! I just want to let you guys know that I started a Treasure Hunt on my Properties in Aldwater and Bladewyke. 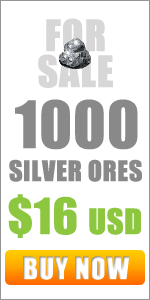 I started the Treasure Hunt last November 6, 2016 with a Treasure Reward of 100 Silver Ores. 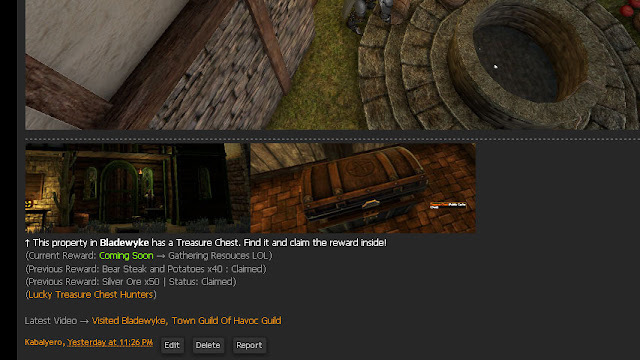 I posted the information about the Treasure Hunt on my Forum Signature in Shroud of the Avatar and an Avatar came to check it out and claimed the Treasure Reward. I believe a Treasure Hunt is a good way of getting Avatars to come and check out your place in Shroud of the Avatar. In fact, it's such a good idea that one of the Treasure Hunters that went hunting on my property had fun doing it (even though he didn't get the Treasure Reward) that he implemented it on his Player Own Town. 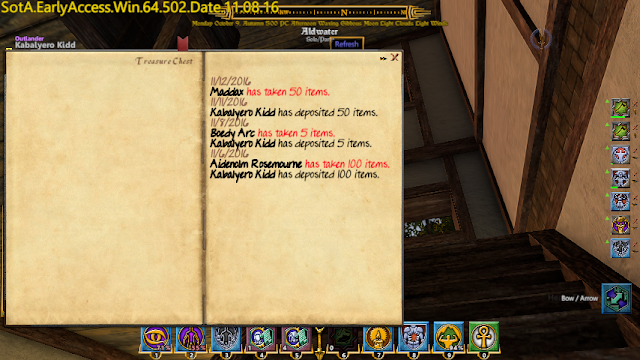 He is now also doing a Treasure Hunt on his POT and he is giving away awesome Treasure Rewards like COTOs, etc. 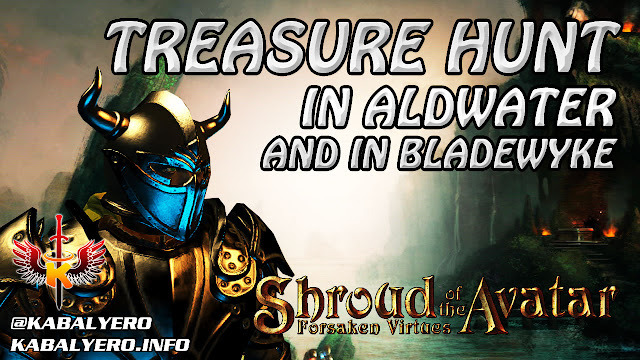 You can find information about his Treasure Hunt in the Shroud of the Avatar Forum. 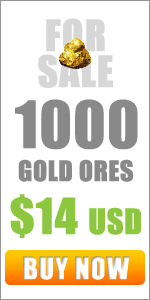 As for my own Treasure Hunt, just keep checking my Forum Signature in the Shroud of the Avatar Forum for updates or visit this link.